Tanner Wire is a full line value-added distributor and a leader in customer service and custom wire requests. Our mission is to provide all services related within the wire and cable industry, so you can have the most convenient wire buying experience possible. We go out of our way to ensure that our customers receive the service and personal attention they deserve. As always, we are committed to being the best supplier in the industry. From identification and installation solutions, to customized packing, shipping, and labeling we will go the extra mile to get you the cable you need, the way you need it. 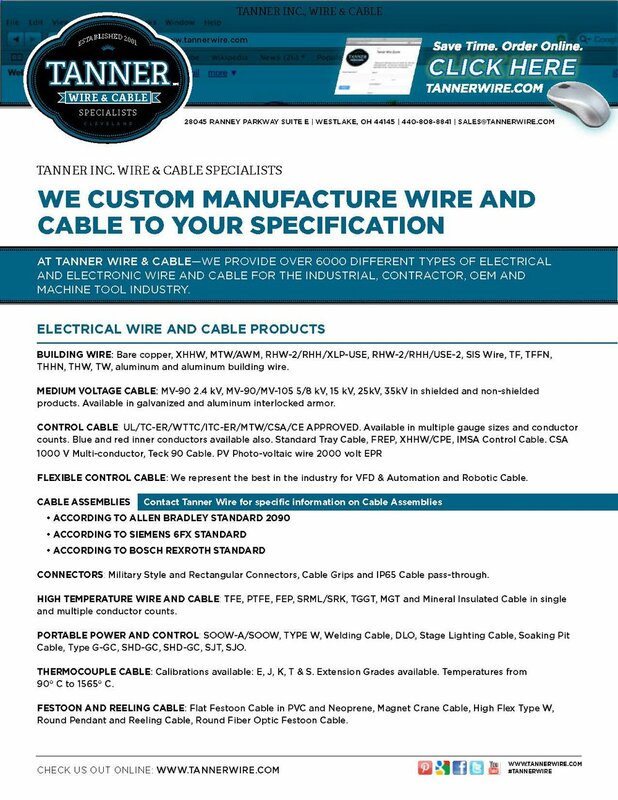 Tanner Wire and Cable—a full service solution provider in the electrical and electronic wire and cable market. Thank you for submitting your information to Tanner Wire. One of our representatives will be in touch with you soon. Since 2001, we've prided ourselves on our knowledge and experience that we have in the products and solutions that we provide to our clients. We assist our clients in solving application problems and making sure that they are getting the right product applied to the situation at a beneficial cost. You do not have to call us with a part number like so many of the "catalog companies" that attempt to sell our products. Call us today so that we may assist you in your design, build or manufacturing applications. Global Reach. 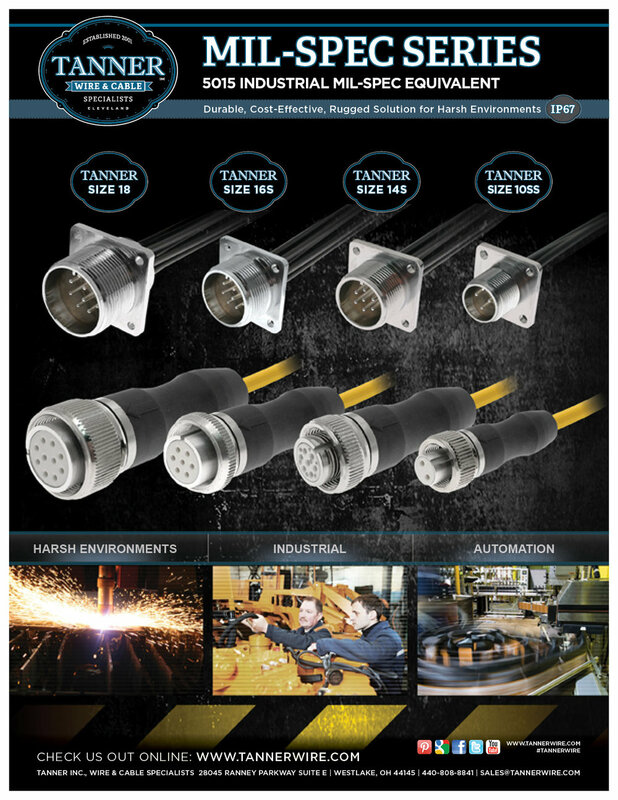 Local Advantage—At Tanner Wire, we enable the connected world. From securer facilities and communities, to more efficient networks and industrial environments, we deliver the infrastructure solutions—and intelligence—that sustain your business. Through our superior product offerings, unmatched global distribution network, expert supply chain management and technical know-how, we drive efficiency and effectiveness to benefit your bottom line.